What you need to know about Marriage Loan? A marriage is an alliance of two souls, and families. This occasion marks a significant milestone in our lives as adults, and hence, parents wish to make it a grand event for their son/daughter. 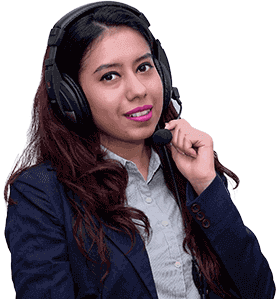 Prudent savings and investing, of course, helps to plan and achieve this grand occasion, but today availing of a personal loan, to an extent, is also possible. 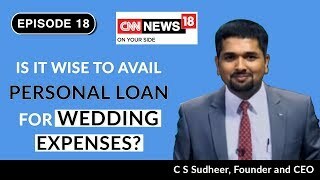 What you need to know about Personal Loan for Wedding? Weddings come once-in-a-lifetime and you want it to be perfect in every way. A personal loan makes a dream wedding possible. Get a complete peace of mind about finances for your big day with a marriage loan. Here is why it is recommend opting for a personal loan for marriage. PaySense, a lending app started its operations in Gujarat, starting with Ahmedabad, Mehsana, Gandhinagar and Vadodara. PaySense primarily caters to salaried individuals and enables them to take loans ranging from Rs. 5000 to Rs 2 lakh with just a few clicks. It has automated the entire loan taking process and can disburse a loan in as little as 5 minutes.